All Streets Realty is always looking for great Agents. When looking for a brokerage, there really is no other choice! 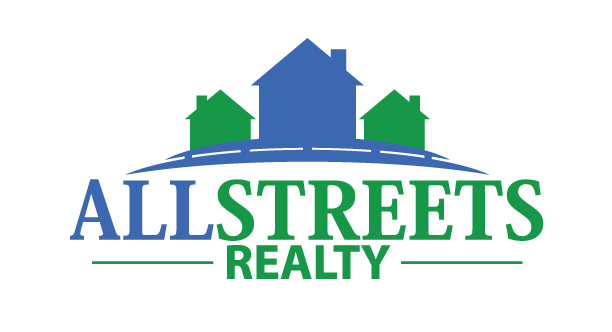 All Streets Realty is about utilizing the latest technology to help bring buyers and sellers together. Our systems are strategically geared so that agents can follow up with leads to help them buy, sell, or lease a property.We have a proven track record and blueprint for agents to follow and achieve their career goals.Don't hesitate! Contact us today to learn more about becoming a part of this amazing team!